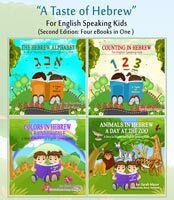 A Taste of Hebrew for English Speaking Kids: Book Series - A Beginner's Guide to Basic Hebrew Concepts: Hebrew Alphabet, Numbers, Colors, Opposites, Animals,Fruits, and more to come! 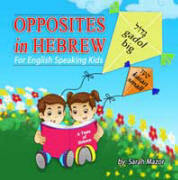 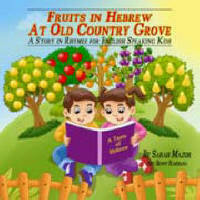 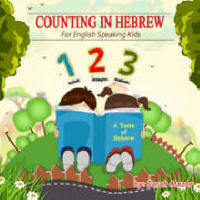 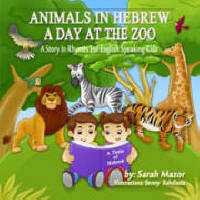 MazorBooks children’s books is proud to open the world of Hebrew to English speaking kids (of all ages). 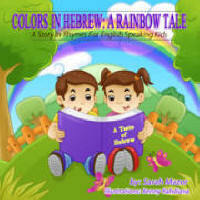 The Hebrew language was spoken by the Jews of land of Israel in ancient times. 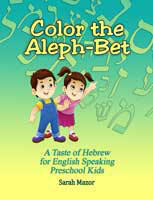 The language was revived in the 1800s by Eliezer Ben-Yehuda, the father of Modern Hebrew. 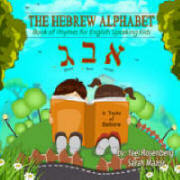 Hebrew is the official language of the State of Israel.